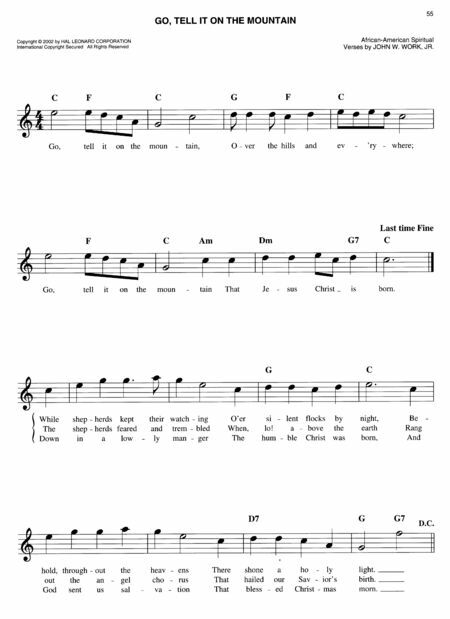 All Fake Books on this page are in C, no difficult key signatures to deal with, with easier chord realizations. 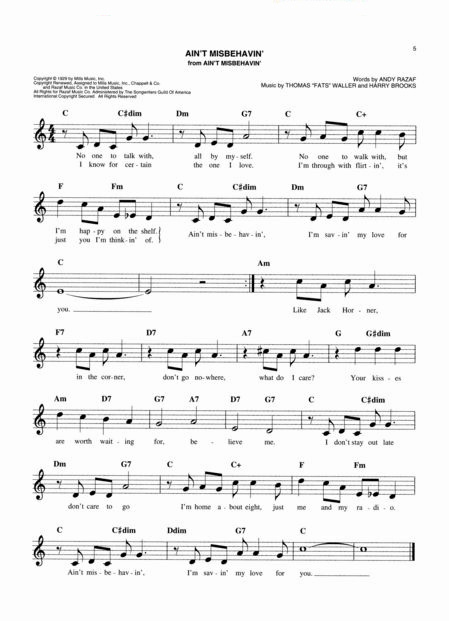 Notation is larger than a typical fake book, which makes for much easier reading. Click on titles to jump to contents list. 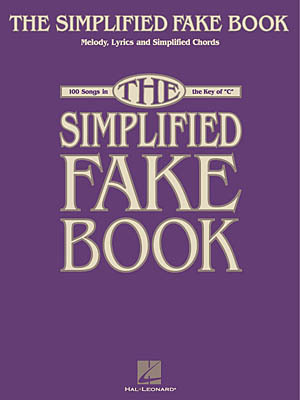 - Highly recommended if you are just starting out with "fake book" format. It's a different world, but a wonderful world of personal creativity! If you click on the example pages below, and are not sure (or kinda. . . well. 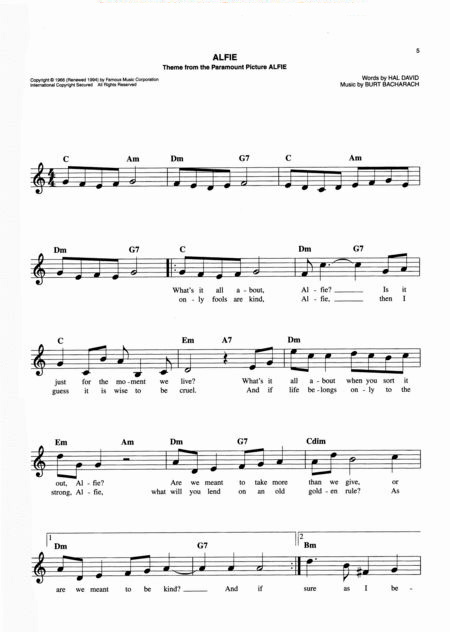 . . lost) as to what you could do to come up with a good accompaniment (left hand), then you definitely need to get the "How To Play From A Fake Book" book, along with any of the below. 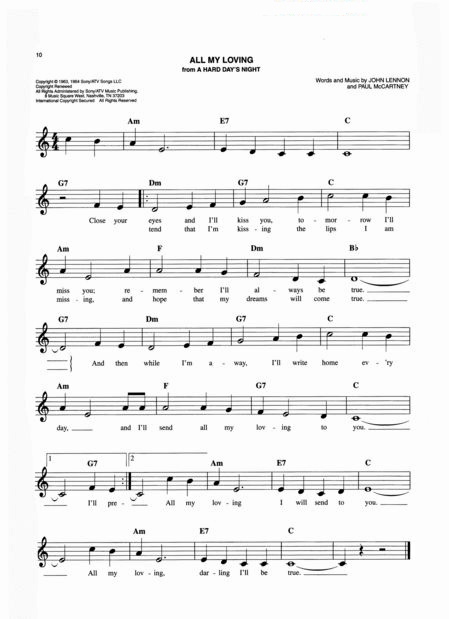 (Just a bit of advice - based on decades of teaching experience - from Dr. Vaga (doctorate in piano performance), head honcho here at Sheet Music Online.) 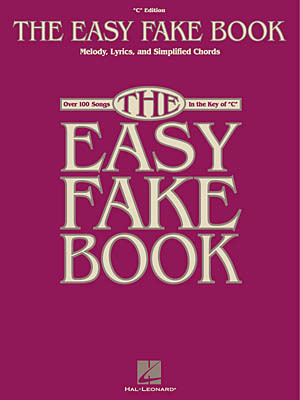 For other Fake Books, click on the category "Fake Books" to your left. 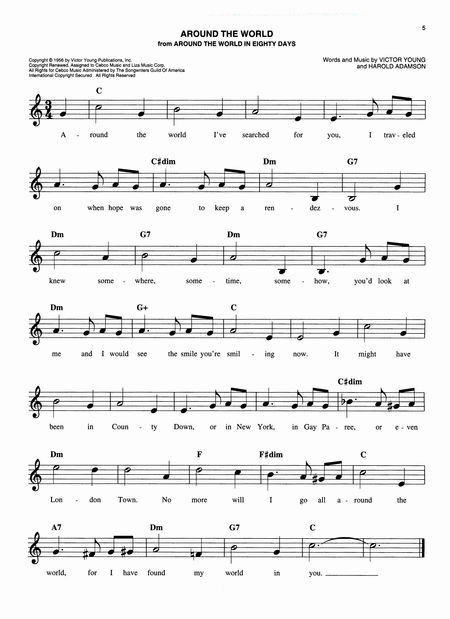 This is the sequel to the above collection, with over 100 more great songs that even beginning-level musicians can enjoy playing! 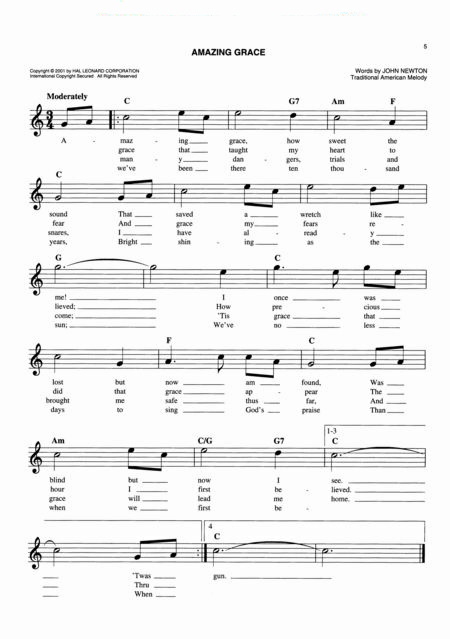 It features the same larger notation with simplified harmonies and melodies, all songs in the key of C, with introductions for each song to add a more finished sound to the arrangements. 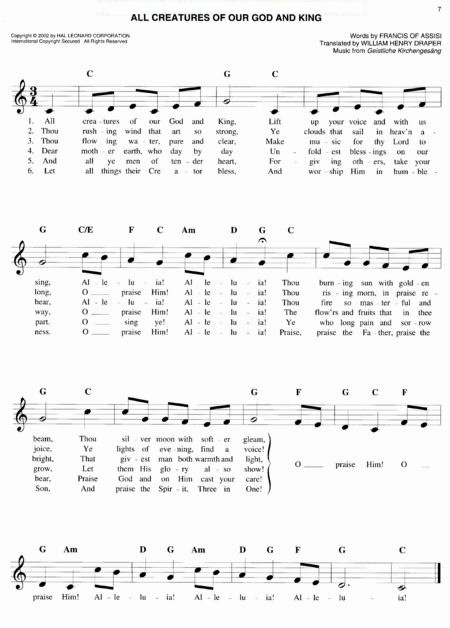 As above, same great format for learning to play from a fake book. 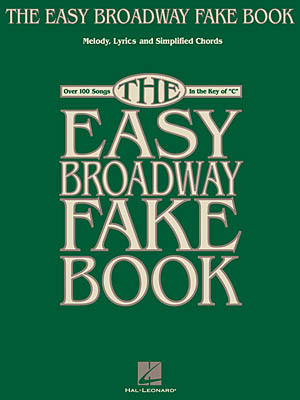 Features 100 Broadway tunes from more than 60 shows! 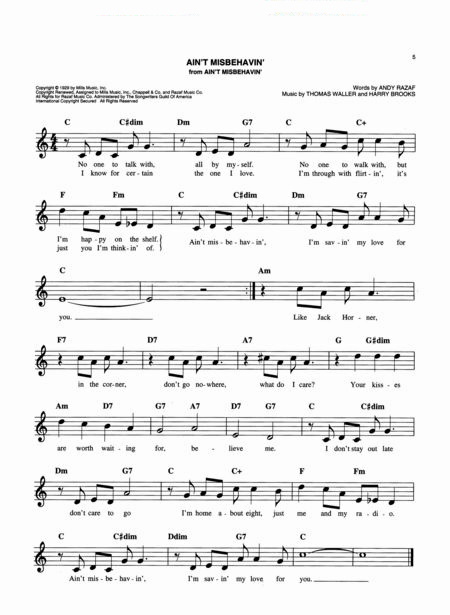 All songs are in the key of C with large, easy-to-read notation, and chords that have been simplified, but remain true to each tune. 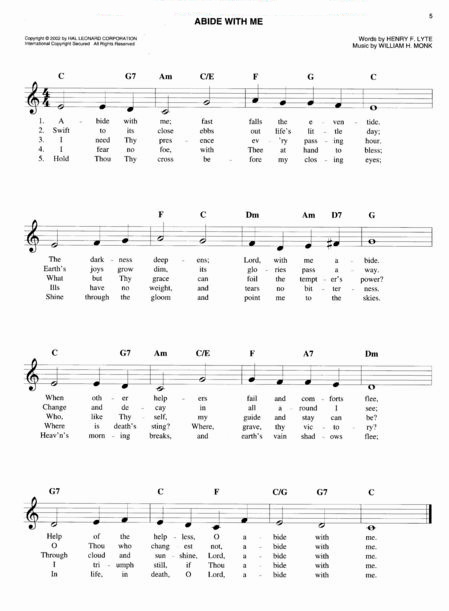 100 of the most popular Christmas/holiday songs, all in the key of C with simplified chord symbols and an easy to read large music font. 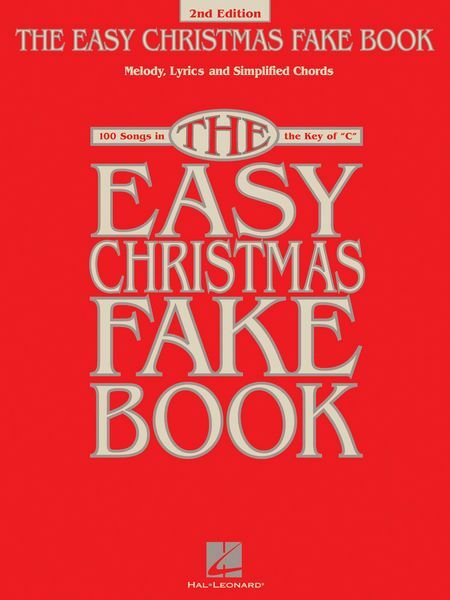 This is a perfect first fake book for anyone looking for Xmas music! 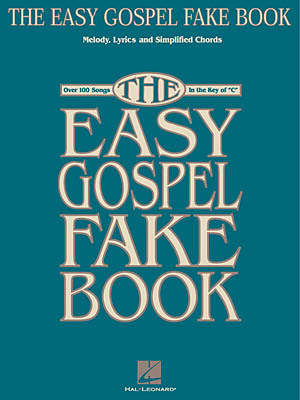 New release, this entire series of Easy Fake Books is proving to be a great idea. 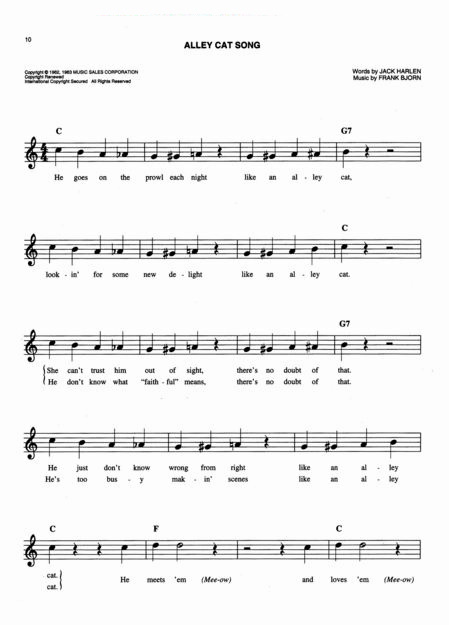 Very popular format (all songs in C), really gives a pianist the opportunity to learn some accompaniment figures without suffering through difficult chord realizations. 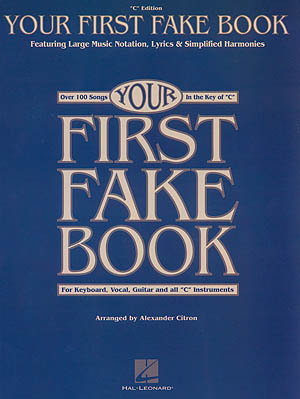 If you have never played from a Fake Book, and need some help with identifying chords, learning left-hand patterns, etc., this is a very good book for getting you started. 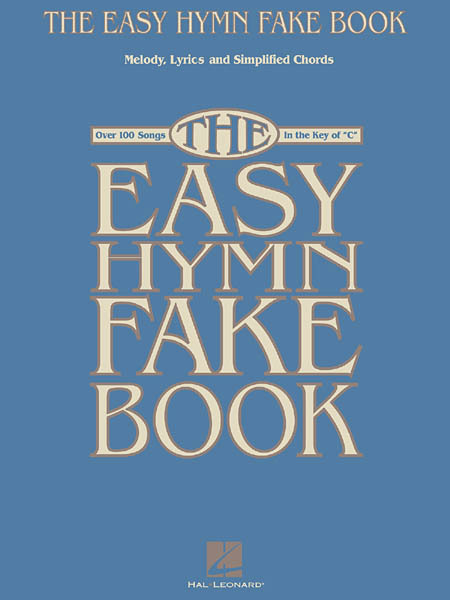 How to Play From A Fake Book is designed for the keyboard player who would like to learn to create arrangements (and accompaniments) using only a melody line and chord symbols. This book will teach you the necessary skills. 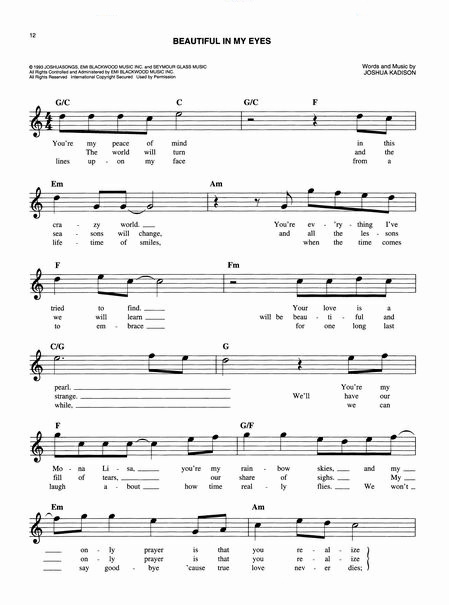 The materials which are presented by example and for practice are taken from popular and show music, but the principles work equally well for any kind of music. 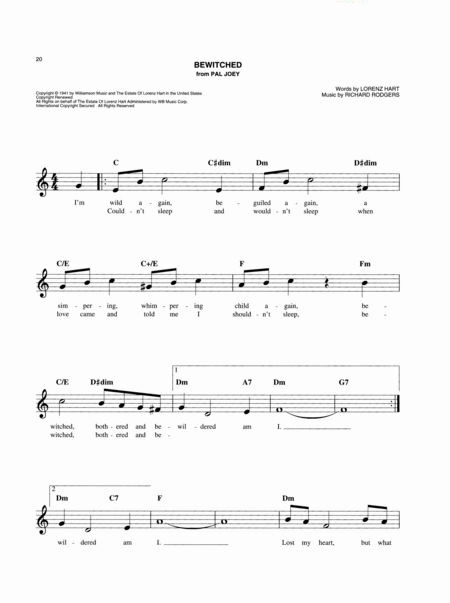 An excellent book for the adult student enjoying home-study at the piano or keyboard, without the help of a teacher. 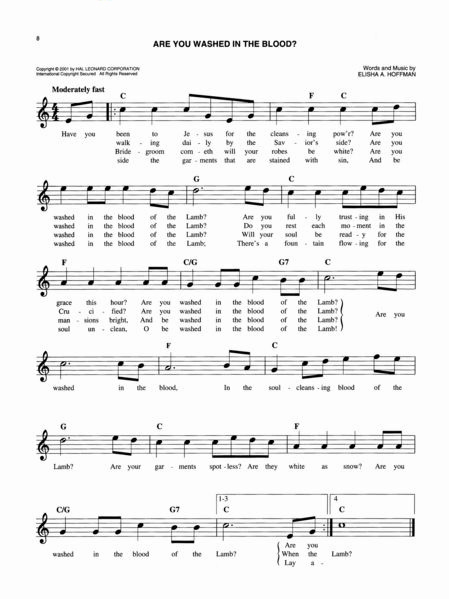 The conscientious student will certainly progress in playing ability by following this clear and comprehensive approach. Highly recommended.